As previous blogs have touched upon, I was an oddly schizophrenic music listener growing up. I suppose growing up in a household where you’re exposed to lots of different styles of music that’s almost inevitable. But I can clearly remember the summer of 2000, when, still in the throes of stealing my eldest sister’s cassette copy of Scot indie rockers Travis’ million selling second album “The Man Who”, she had just bought Coldplay’s debut album “Parachutes” which I then spent the whole next two years stealing off her in secret. Clocking in at just over two minutes, this is the opening track on it and it’s so simple and understated in its production, not to mention Chris Martin’s positive hook line of “We live in a beautiful world” resonating throughout. Jumping forward two years, and still spinning the copy of “Parachutes” that my eldest sister had by now bequeathed to me out of frustration of it being perpetually stolen off her, the band released their all important second album just as I turned 13 (I got it for my birthday that year). Shifting a quarter of a million copies in its first week alone, “A Rush of Blood to the Head” set the groundwork for their sound to come on the albums that followed it, but its highlight was by far the second single, a moving contemporary piano ballad that again is so simple in its production, but the sentiment and feeling behind it brings out the depth and the complexity in its sound and its message of finding hope in a relationship gone wrong – ‘Nobody said it was easy, no one ever said it would be so hard / I’ll take it back to the start’. 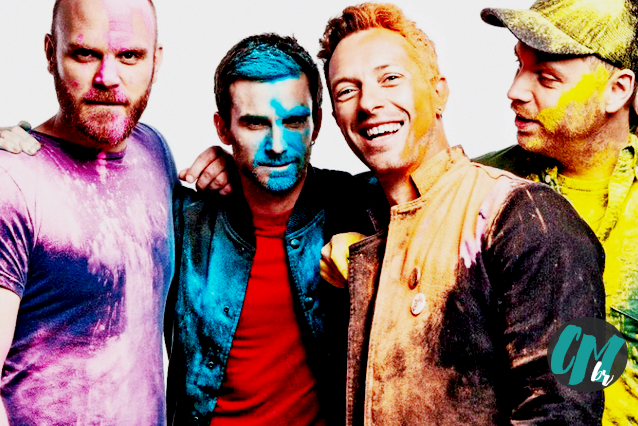 Unbelievably – although maybe not so considering they were and always have largely been an albums act – it took eight whole years for the band to score their first UK number one single, which they duly did with the title track of their fourth studio album. By now their epic, stadium filling sound was well established enough that they had found their groove, so to speak, and on this single it’s at its most grand, a lively, almost tribal march with a swelling of bells and string sections that marry so beautifully to the lyrics ‘I hear Jerusalem bells a ringing, Roman cavalry choirs are singing’. Just lush from start to end. 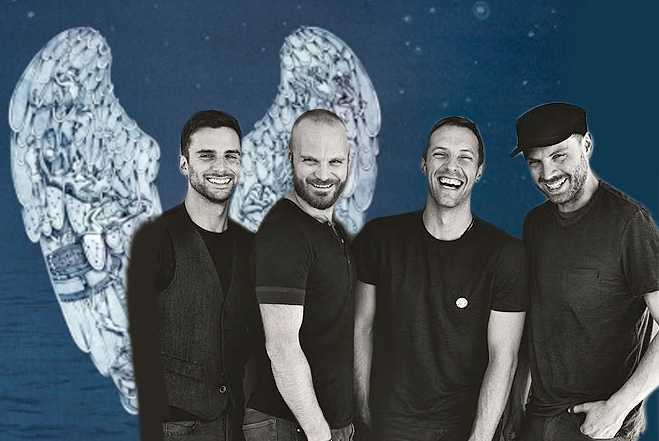 The band, and in particular Chris Martin’s singing and songwriting talents have resulted in an eclectic collection of famous fans, and subsequently some showstopping collaborations over the years, for artists as diverse as Jamelia and Embrace (he co-wrote both of their 2004 chart hits “See it in a Boy’s Eyes” and “Gravity” respectively). Their fifth album in 2011 saw them collaborate with then woman of the moment Rihanna on a stunning electro styled effort that worked surprisingly well – it’s a trick they’ve since repeated again to equally great success on their current album, as ‘Hymn for the Weekend’ saw them team up with Beyoncé. Which now brings us to the present day, and to the lead single from their current album. ‘Adventure of a Lifetime’ is a song which represents fully the essence and ethos of Coldplay as a band, 16 years on from their debut. So much of what drew me in from the first 10 seconds of ‘Don’t Panic’ aged 12 drew me in from the second I heard this song, that same simplicity in the feeling and message of the song, whilst musically still remaining very current and very forward thinking. It’s this approach which has kept them in stadiums and the top rankings of album charts the world over for nearly two decades and as long as this continues, the world’s music stage will continue to be theirs for the taking.